This week’s Teaser Tuesdays s another classic I’m enjoying reading all over again. 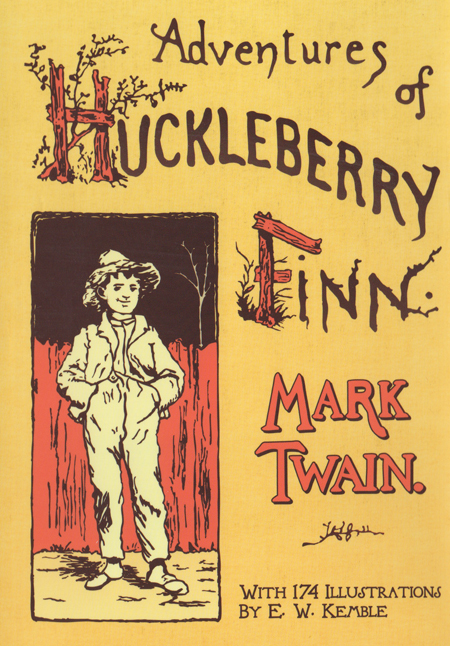 It’s Mark Twain’s seminal work Huckleberry Finn. In some ways on this read-through I am reminded a lot of To Kill a Mockingbird. Both books are dependent upon their narrator for tone, humor and spiritual insight. Both have very similar narrators in a way- Southern kids who are skeptical about the world. On this read-through I’m reminded how funny Huck can be and what a likable character he is. I particularly like the way he see’s Jim- as just another person. He doesn’t seem to grasp the danger of his situation until later in the story and there is something refreshing about that naivety. What’s great about Mark Twain is he manages to carry important messages while not taking things too seriously. It’s like he tricks you into thinking profound thoughts! This is particularly true later on in the novel in the scenes between the Grangerfords and Shepherdsons. Its considered by many to be the great American novel and I can see why! 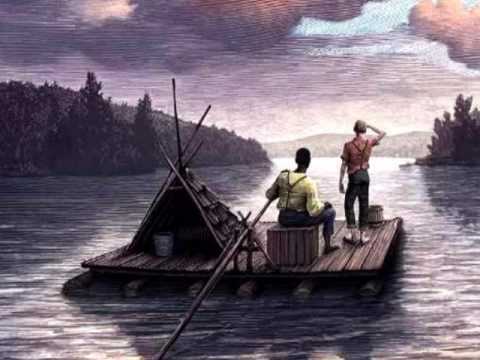 Do you like Huckleberry Finn or do you think it is an overrated classic? Which do you prefer Huckleberry Finn or Tom Sawyer? It’s surprising there has never been a great movie version of Huckleberry Finn. Maybe Hollywood is afraid of the racial contexts but that hasn’t stopped them with other material. I would be curious to see what African American director Steve McQueen would do with it (he directed 12 Years a Slave). I’ve re-read Tom Sawyer and Huckleberry Finn many times, and I like Huck’s story better. It does have its problems, but they’re not the ones that the politically correct like to scream about; they’re structural difficulties. The abridged edition that I grew up reading is an improvement, and when I recently weeded out my personal library, I disposed of the original and kept the old abridgment. Interesting. That’s unusual to like the abridged better. Ive never had any trouble with the structure. Of course I didnt grow up with abridged version. I was disappointed in the original when I read it; it could have used better editing. The abridged edition smooths out the progression of the plot. That’s cool. I’ve never had that problem but I can see how that could be the case in your situation.